We have developed this sample HPA for the grower and merchant relationship. This can help you understand what needs to be included in your HPA. 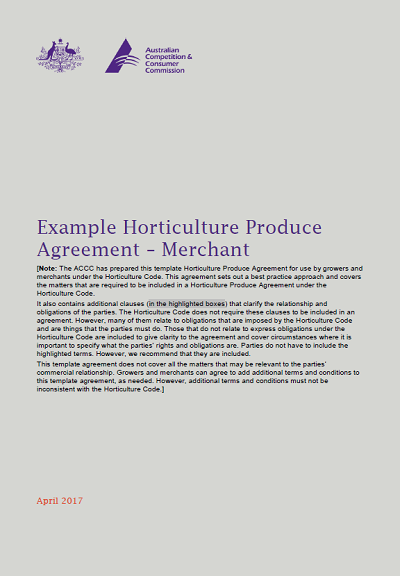 You can also use the sample as a template for your own agreement.